Take the M25 to Junction 2. Follow the the A2 towards Central London. From here after about 5miles look out for and simply follow the A221 signposted Bexley Heath and Sidcup. You will effectively be turning right at this rather complicated junction. Exit the first roundabout take second exit, and at the next turn right again passing under the A2 bridge. At the next roundabout take the second exit (Danson Road) when you pass the boating lake on your left. Follow this road and at the traffic lights (T Junction) turn left into Park View Road (A207) for the ground. There is no car park at the ground but street parking is fairly unrestricted. 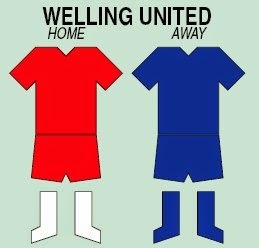 The nearest station is Welling. Trains from London Victoria, London Cannon Street and Charing Cross are half hourly and the journey time is 35 minutes or so. From the station turn left and go to the end of the road. Turn left onto Bellegrove Road, this becomes Welling High Street and then Park View Road. The ground is on the right and should take no more than a 15-20 minutes walk. Bus is an option - numbers 89, 486 and B16 run past the ground from the station. The supporters Coach will leave the Hive at 11.30am with earlier pick up points at Potters Bar Station. Barnet (3 separate places), Whetstone and Edgware staring at 10.30am. The price is £20.00 return. 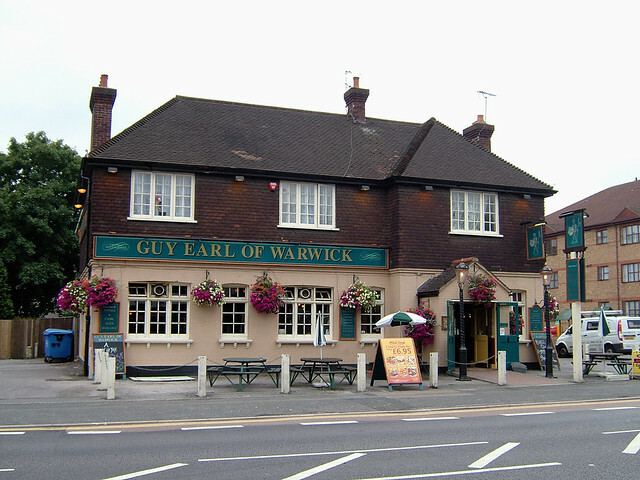 The Guy, Earl of Warwick is the nearest pub to the ground (just 100 yards) and the Nags Head and the Rose and Crown are further on and to the right. All serve real ales and serve basic bar meals. They also get the thumbs up from my spies. 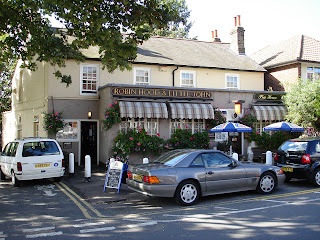 A little more further afield and the best of all is the Robin Hood and Little John at 78 Lion Road DA6 8PF – well worth a visit and only a 15 minute walk to the ground. 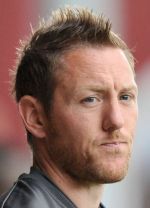 The Wings Bar is situated behind the Graham Hobbins Stand and accessible from outside the ground. The last visit to Park View was in October 2013 in the Skrill Premiership a Keanu Marsh-Brown goals earned a 1-1 draw. 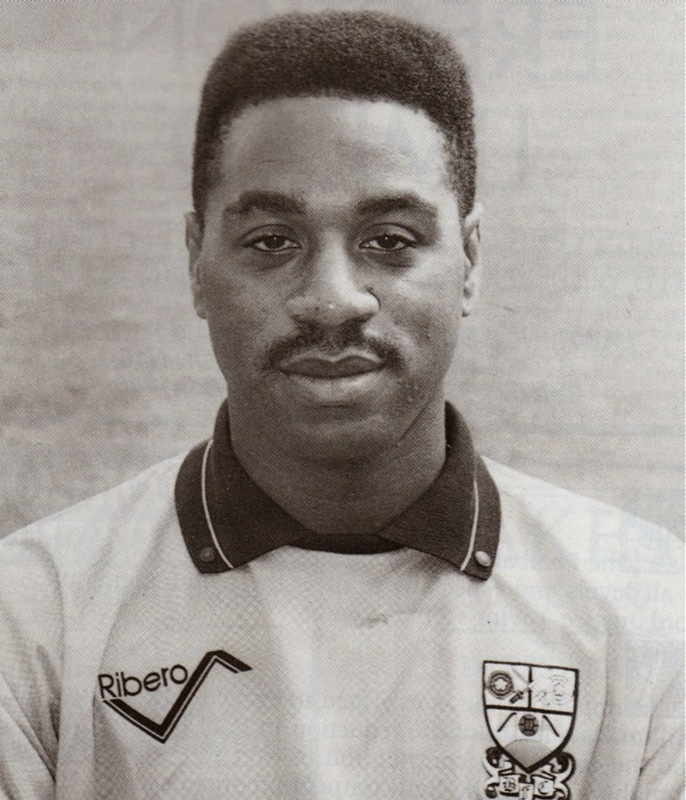 A good night out was had in March 1993 in the London Challenge Cup when a brace from Mark Carter bought home the spoils 2-1. 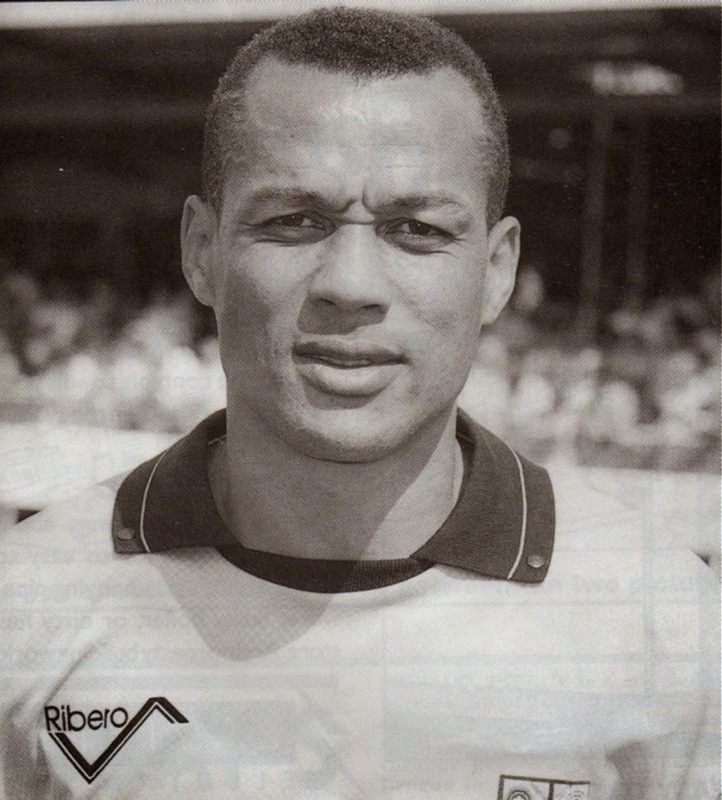 Christmas 1990 goals from Edwin Stein, Harry Willis, Gary Bull and Tony Lynch helped the cold turkey and bubble and squeak go down well enough. 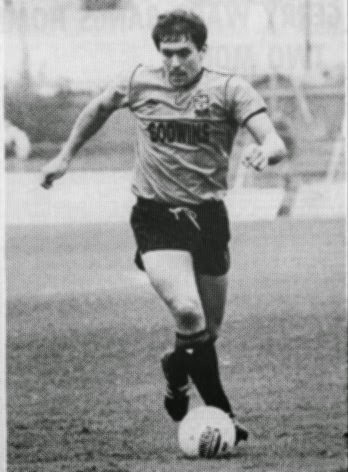 The last day of the 1987/8 season saw a Bees 2-0 win (David Sansom and own goal) but that afternoon Lincoln City also won to pip us the Conference title. Sultry singer-songwriter Kate Bush was born in Welling and George O'Dowd lived locally as a Boy (George).